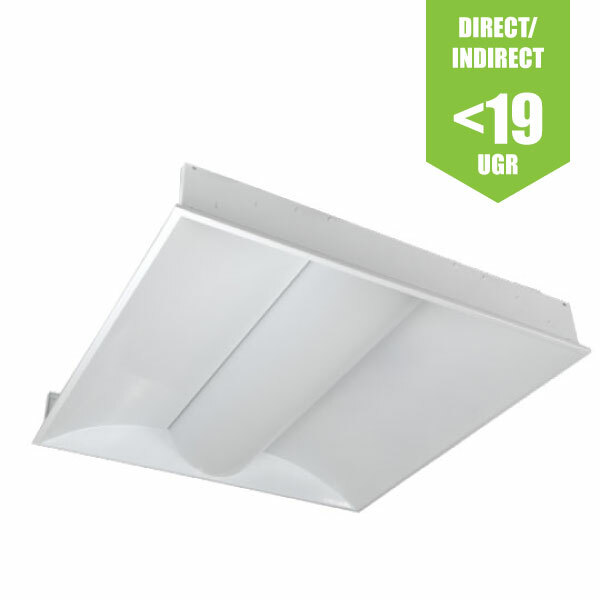 36W 3,800lm direct / in-direct LED 595 x 595mm luminaire for offices & commercial enironments. 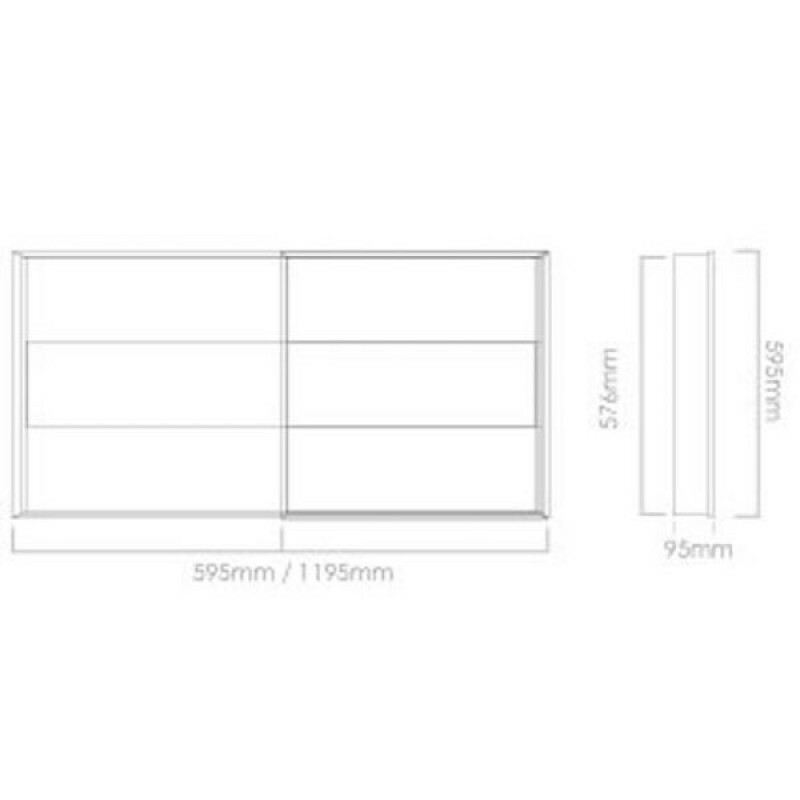 High uniformity, low-glare diffuser ensures this LED panel assists with LG3 / LG7 compliance hence giving a UGR<19. Industry leading efficacy of 95lm/W, with added benefit of long-term maintenance & serviceability of luminaire possible. Further options of dimmable: DALI / 1-10V, as well as built-in microwave sensor (-MI) for occupancy detection, or built-in PIR sensor (-PIR) for occupancy detection and daylight dimming functionality. 3-hour emergency version also available with self-test and LED indicator light. Suspended Linear LED Light for offices with both direct / indirect illumination. 1200mm / 4ft 40W S.. Suspended Linear LED Light for offices with both direct / indirect illumination. 1200mm / 4ft 32W S..
Smart finish, energy efficient 8" Recessed Commercial LED Downlight (1800lm) 23W - IP21 RAL White ..